We do more than just office furniture! 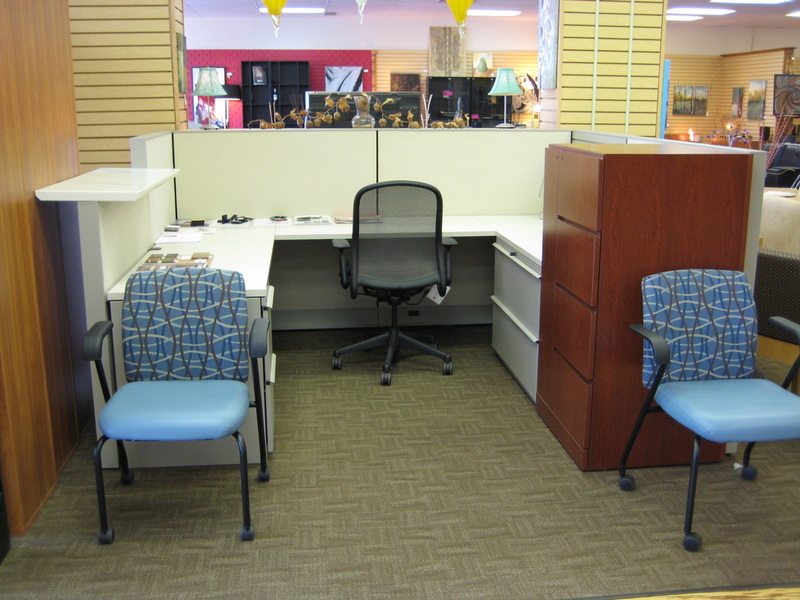 Starfish is a total solutions commercial office furniture company. 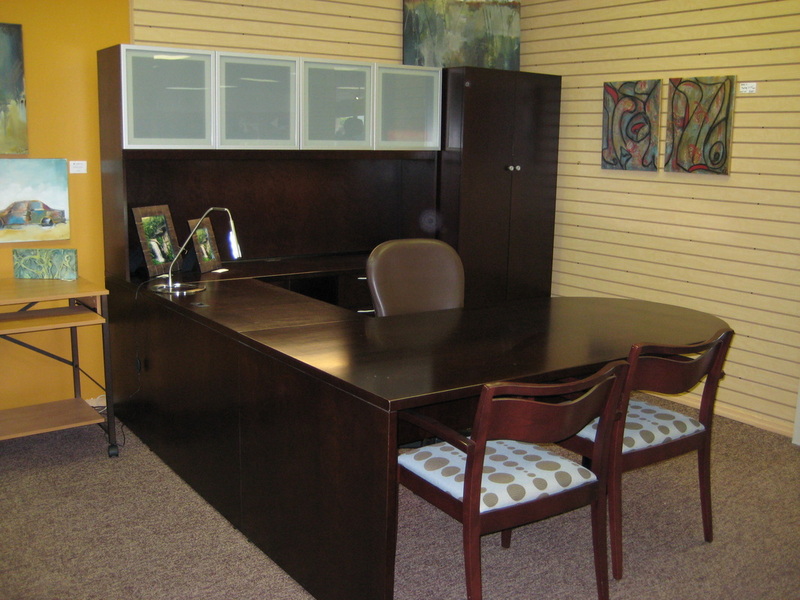 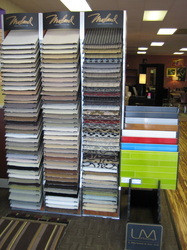 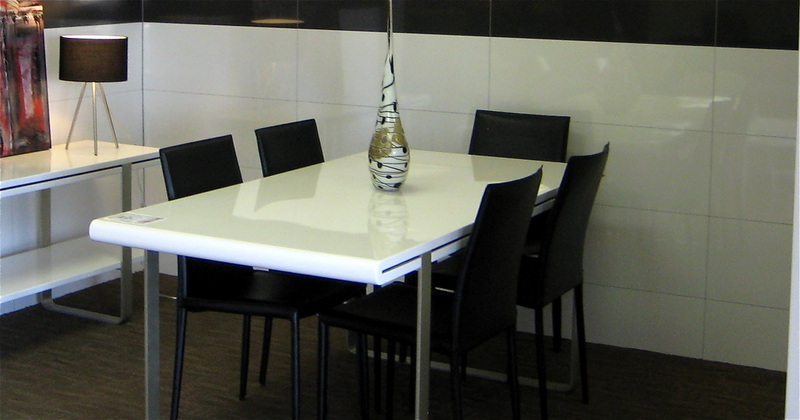 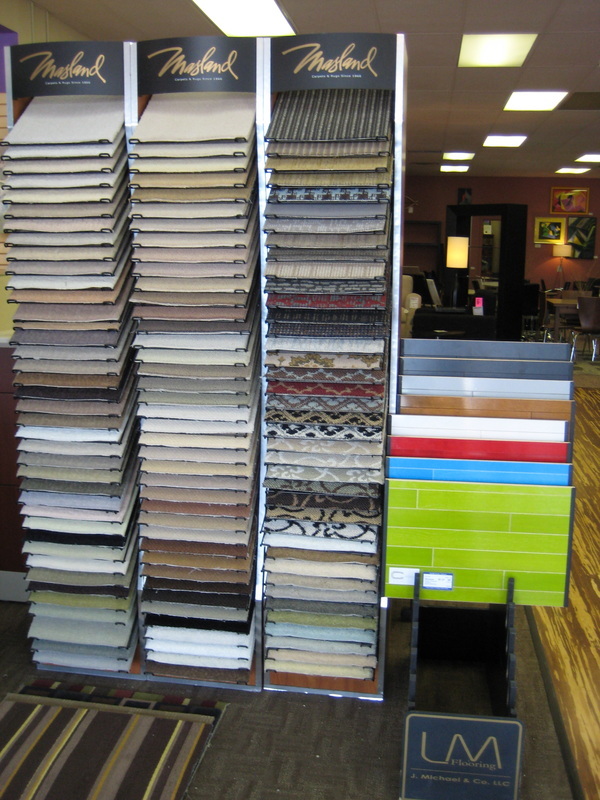 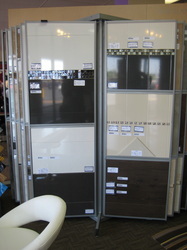 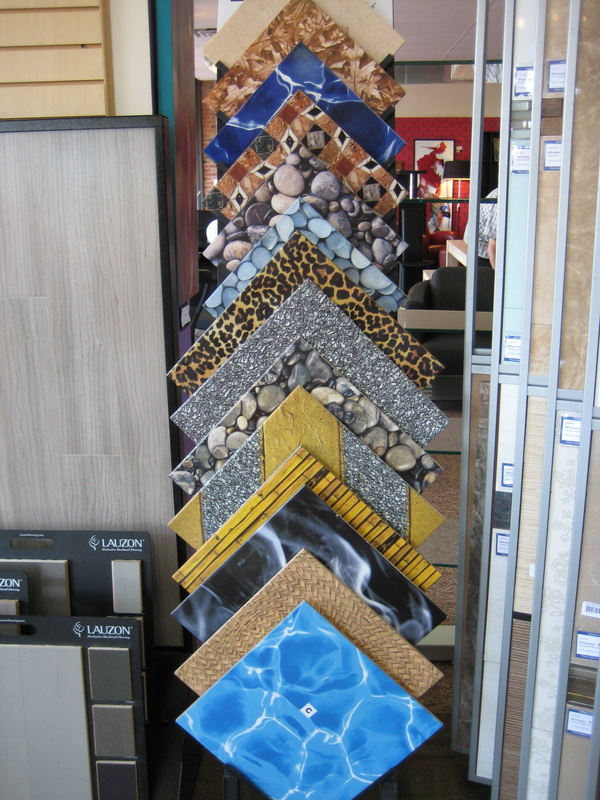 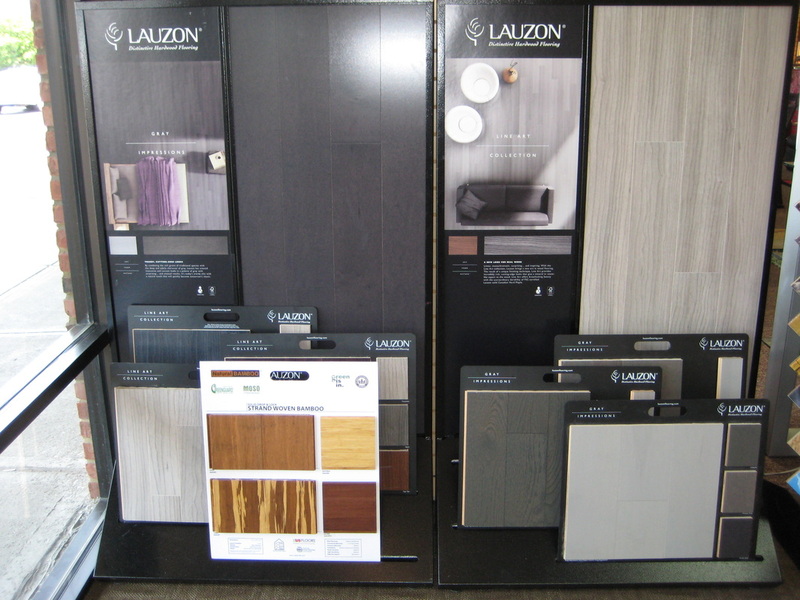 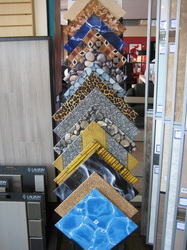 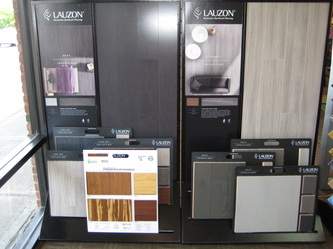 Unlike most companies that offer just furniture, we offer our clients more choices in furnishings and services. 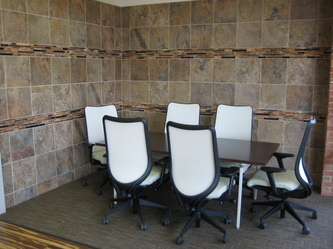 We believe the office encompasses design, project management, furniture, flooring, wall coverings, accessories, moving and installation that are coordinated seamlessly.